Born in Battersea, London in April 1891 and died in Wandsworth in 1964. 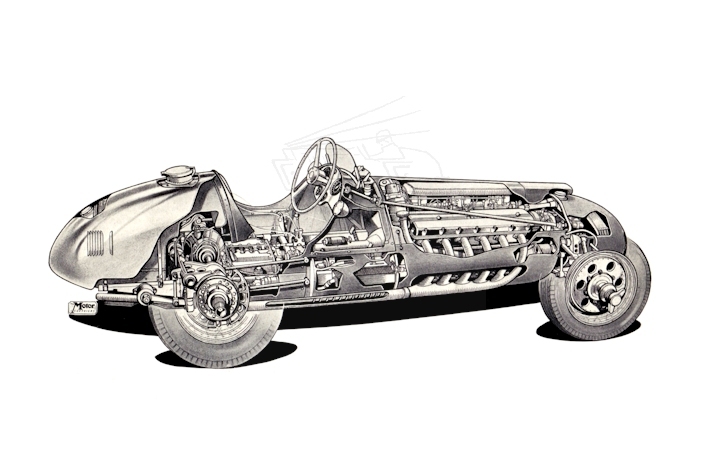 Mainly a cutaway artist who worked for The Motor magazine. 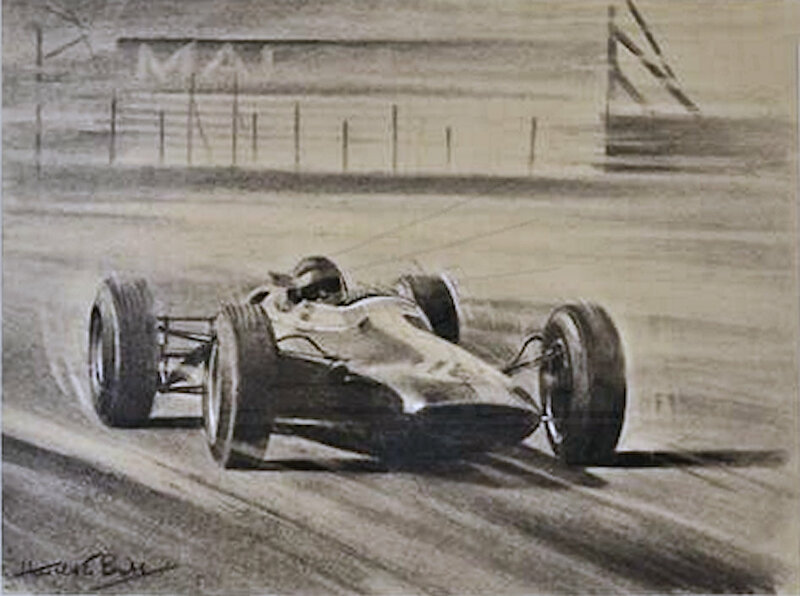 Watercolour of a Ferrari that was painted for the Radio Times appeared in Sotheby's sale 24th November 1977 (Lot 139). Pre-War was artist for The Light Car magazine. Exhibited as a Temple press artist in the exhibition at the Rembrandt Rooms London, 5th October 1941. The exhibition leaflet lists him as a Senior Technical Artist of Temple Press Ltd. He also worked in the aircraft industry prior to and during World War Two.